Print directly on tabs and divider pages to create a professional-looking index quickly and easily. Customize fully for high impact! 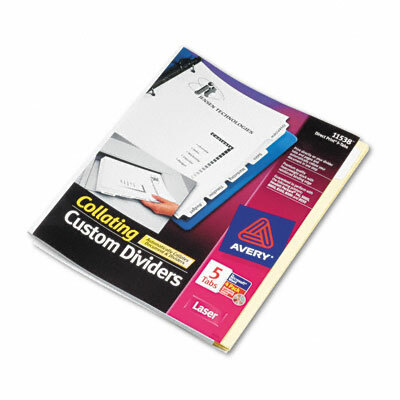 Print directly on tabs and divider pages to create a professional-looking index quickly and easily.